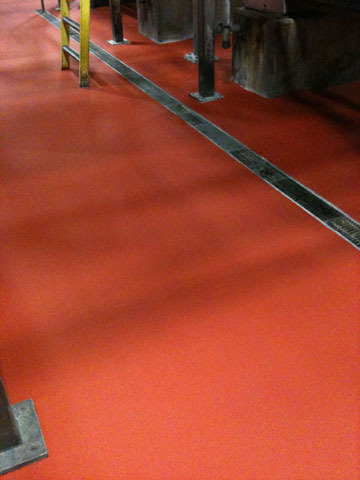 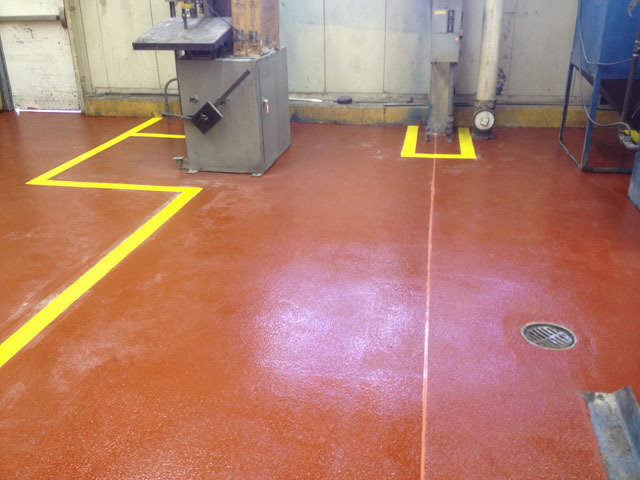 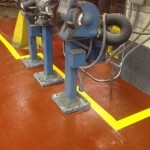 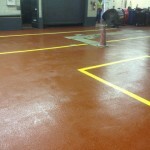 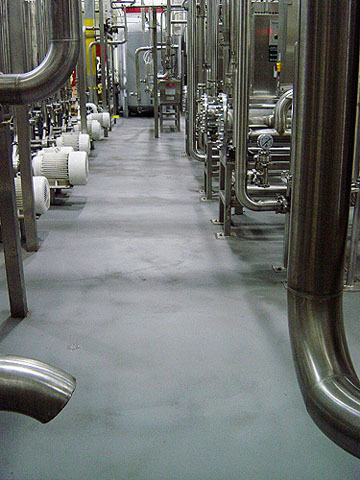 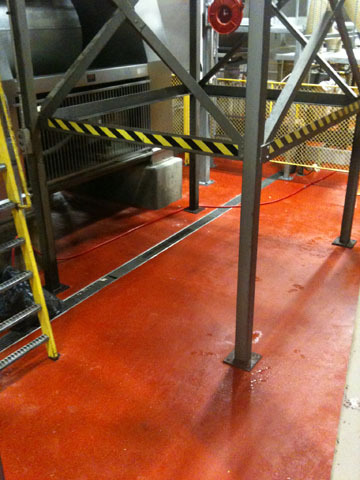 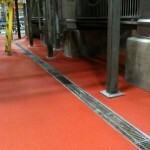 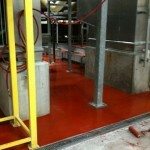 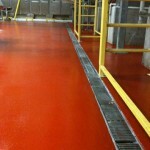 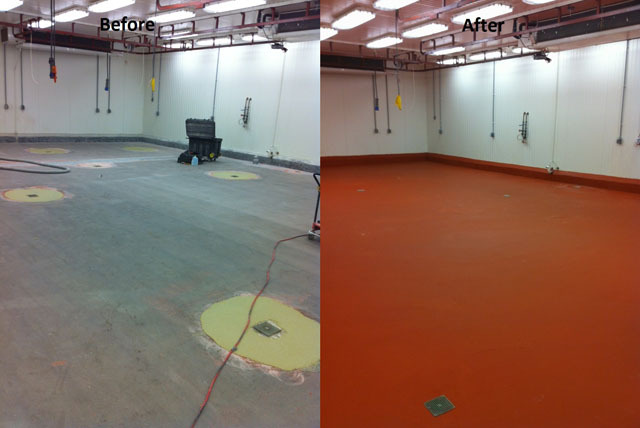 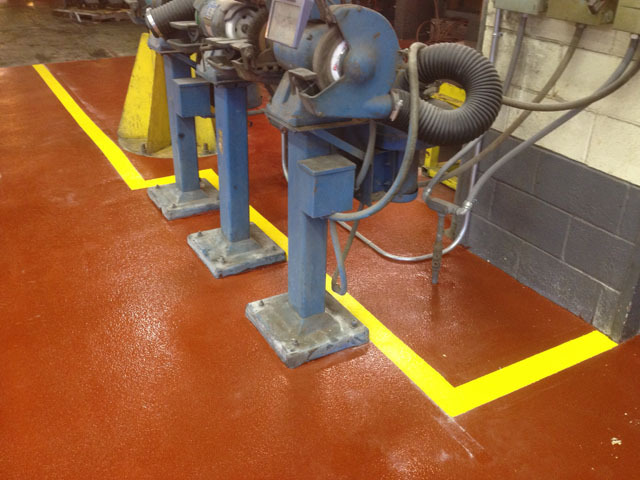 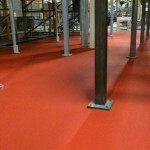 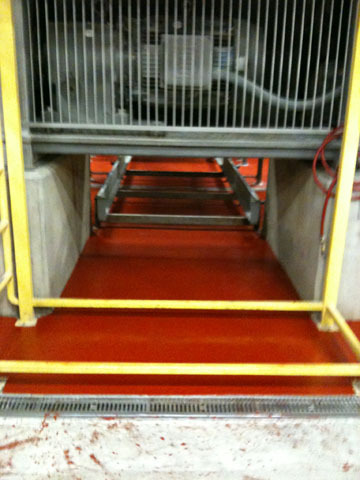 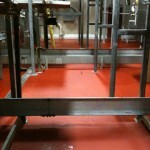 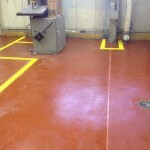 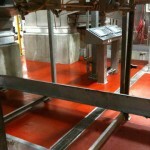 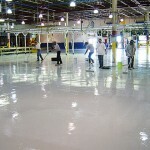 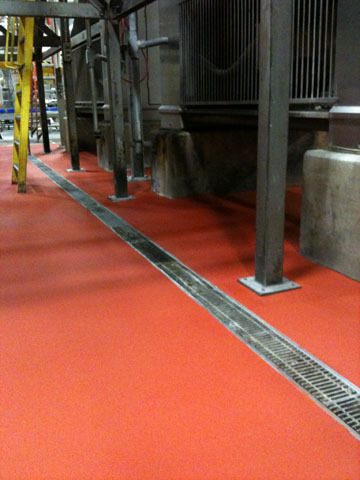 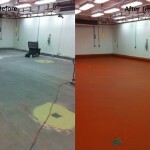 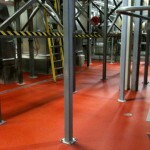 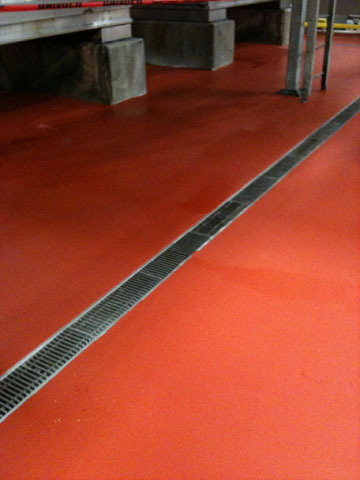 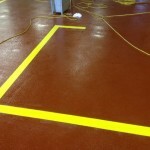 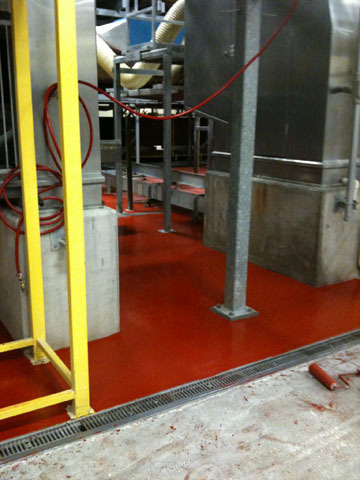 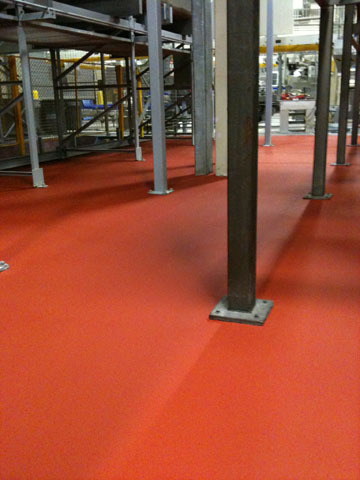 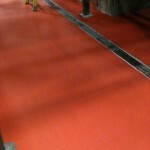 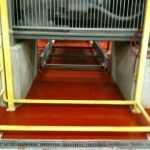 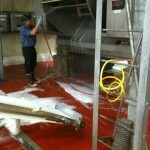 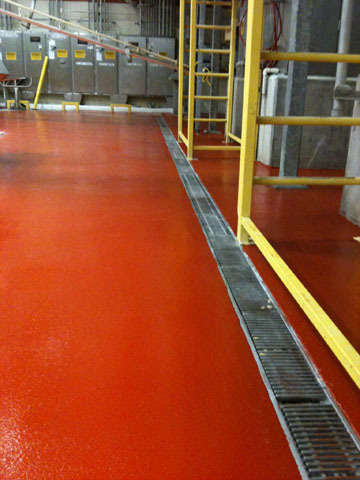 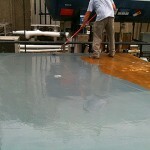 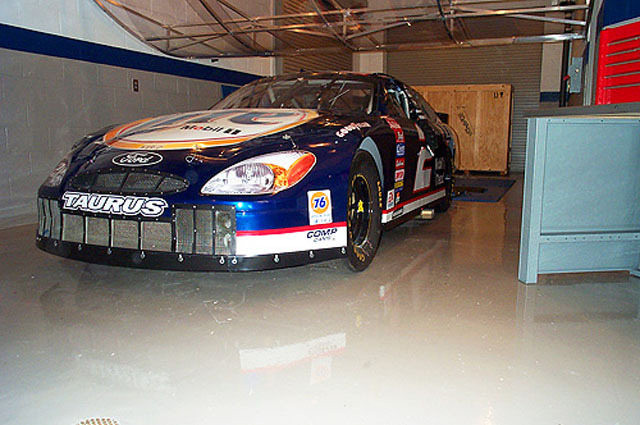 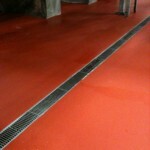 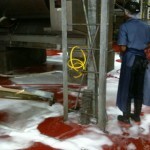 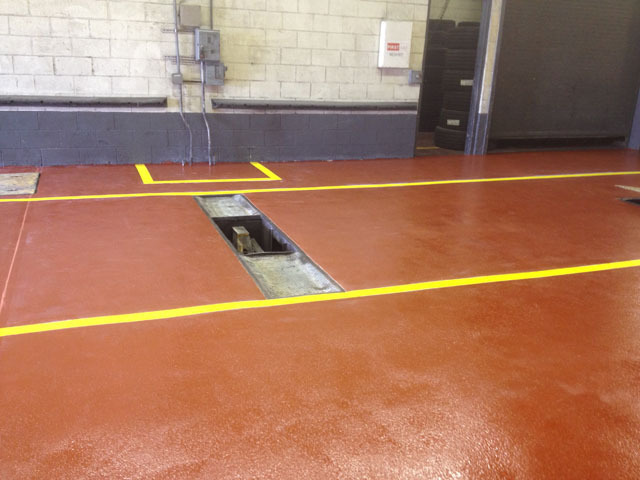 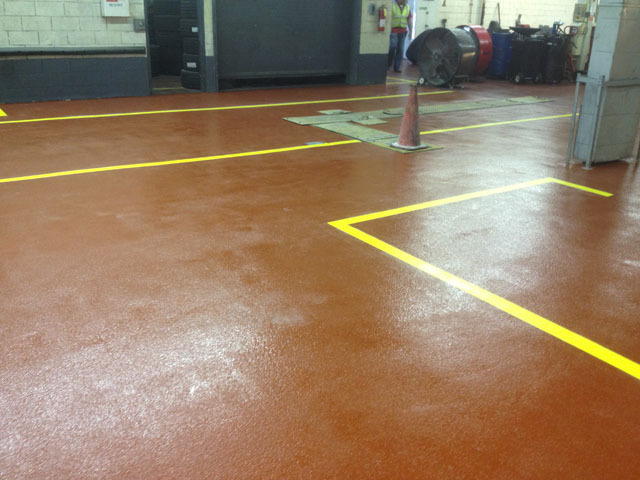 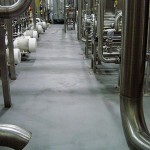 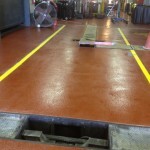 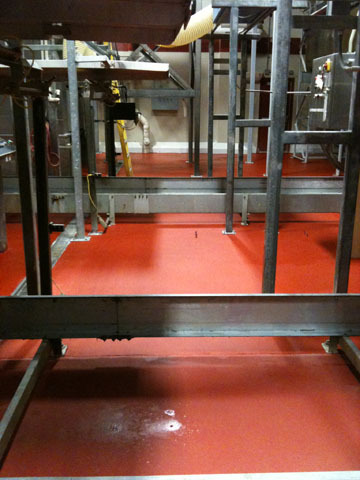 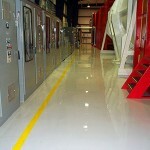 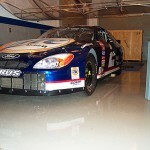 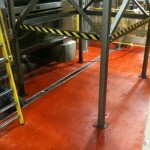 Spectrum industrial Flooring has solutions for manufacturing and heavy industrial use flooring surfaces. 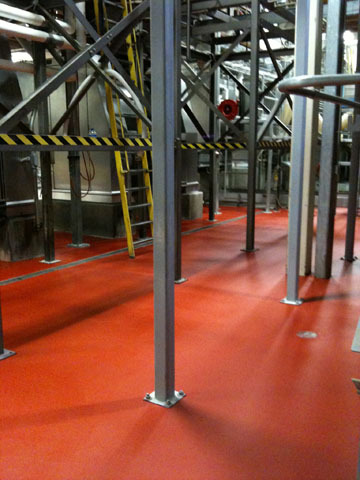 We can provide highly attractive and durable systems that can create functional finishes and allow for quick repairs in difficult or time sensitive environments. 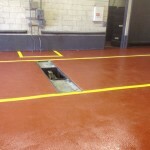 We also provide crack injection for water infiltration. 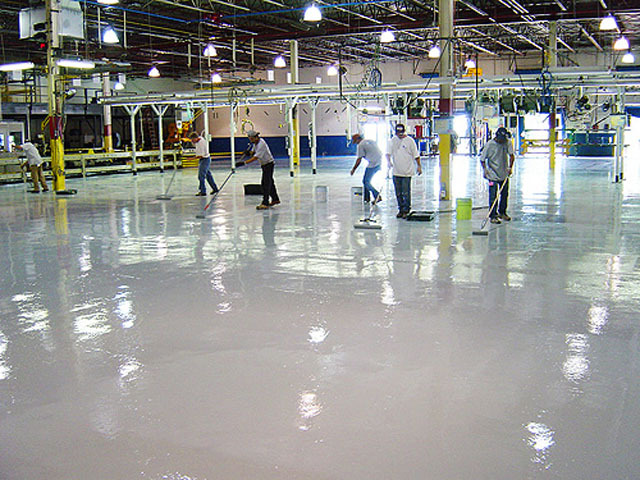 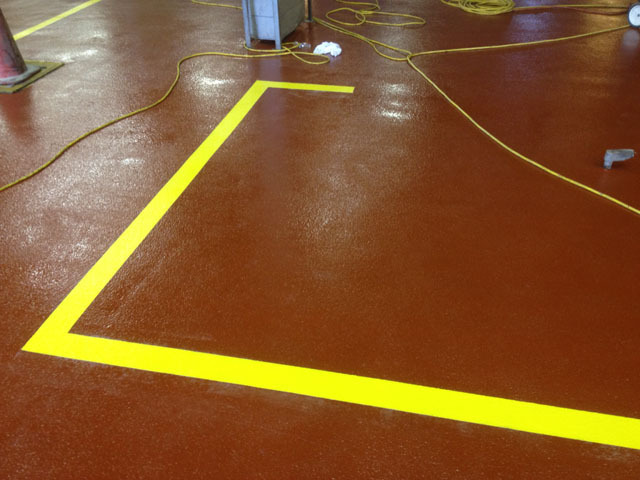 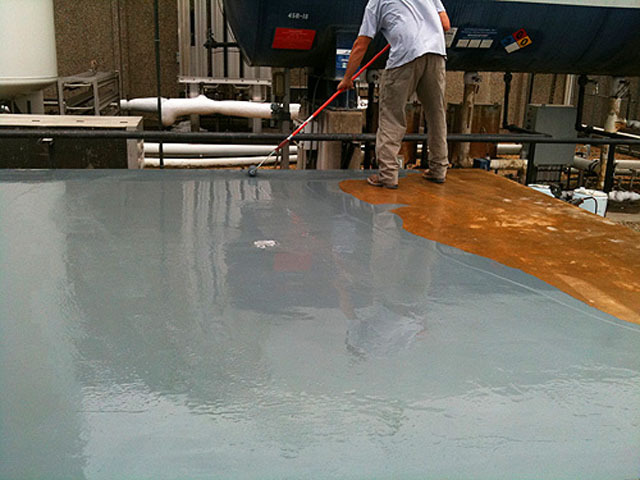 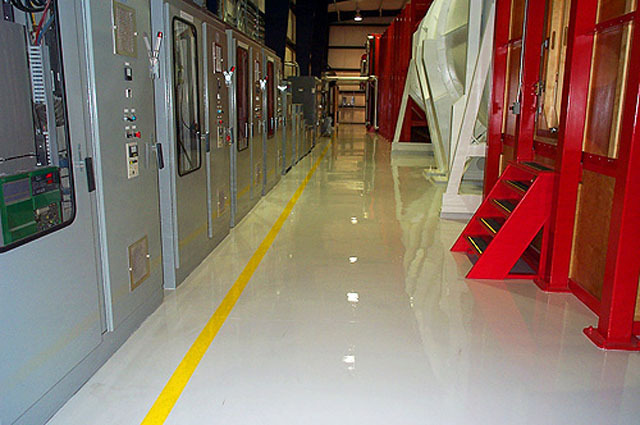 From urethane, epoxy, vinyl ester, novalac, polyester, polymer grouts, crack injection resins, fiberglass and anvil top 300, Spectrum Industrial Flooring can help. 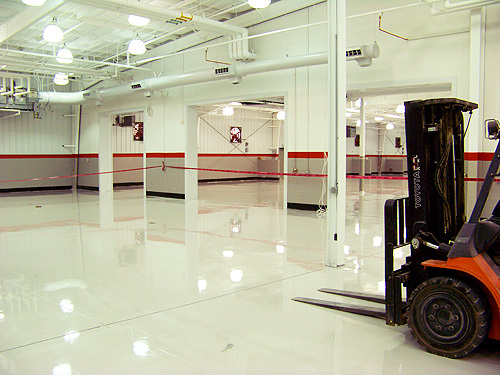 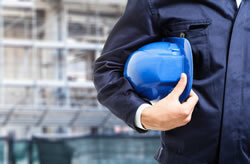 Our team has the ability to install new construction or existing facilities. 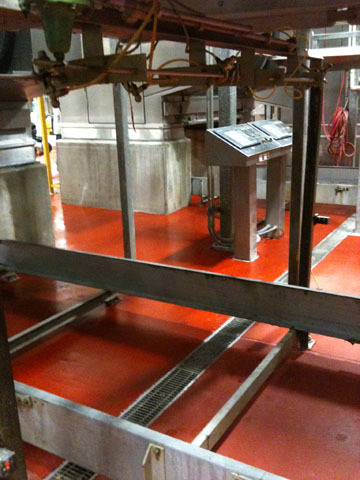 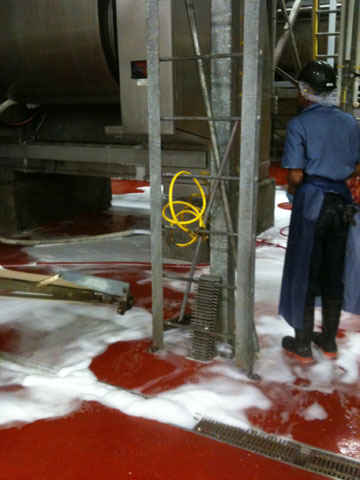 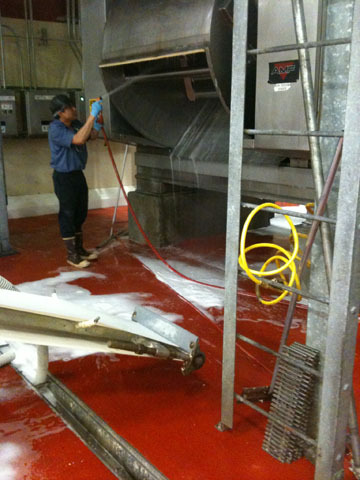 We have been involved with many companies such as food and beverage manufacturing, oil field service companies, waste transfer floors and many others. 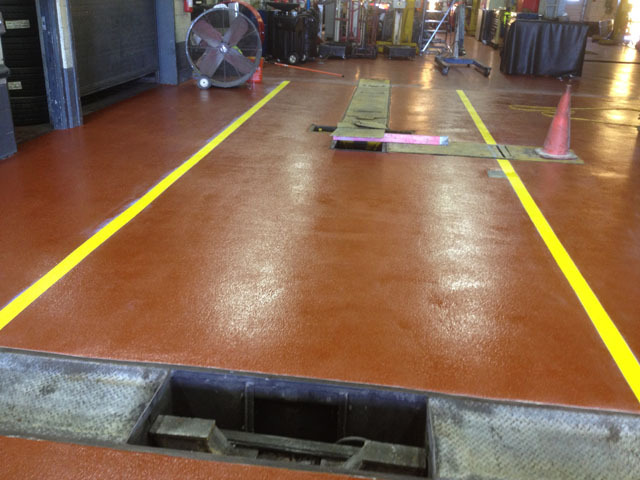 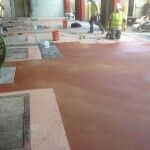 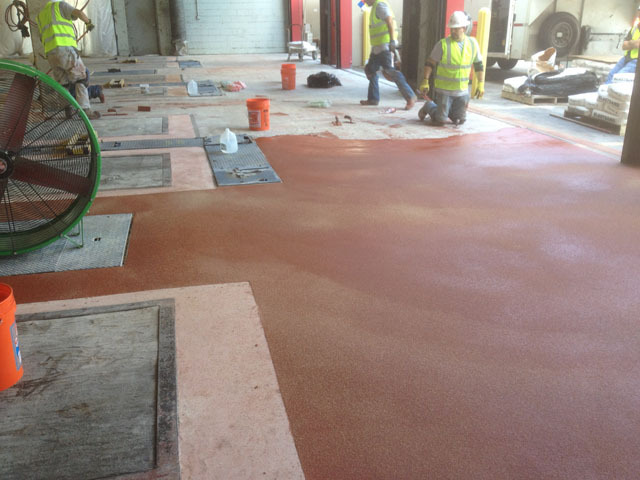 We can handle light service epoxy coatings to heavy duty anvil top 300 iron filled surfaces in tipping floors and waste transfer stations at a landfill. 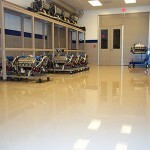 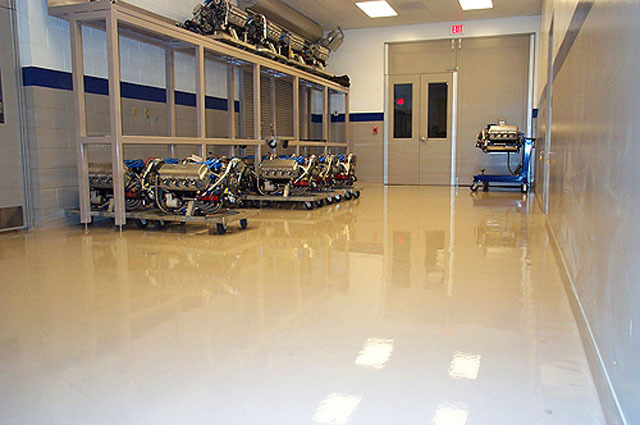 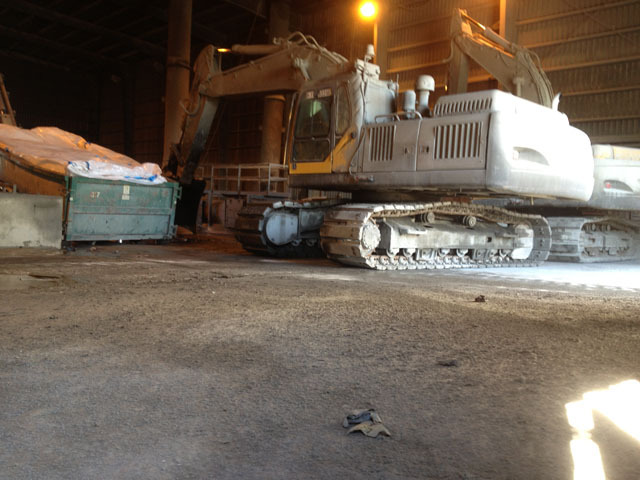 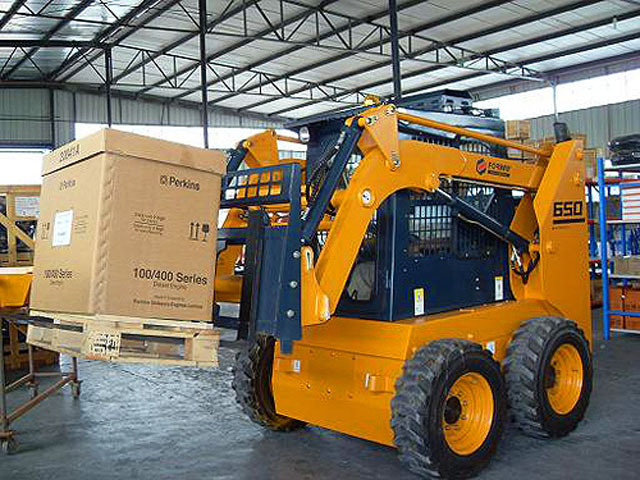 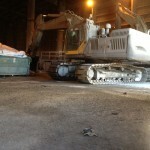 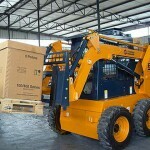 If we can fix floors for Caterpillar, imagine what we can achieve in your facility.